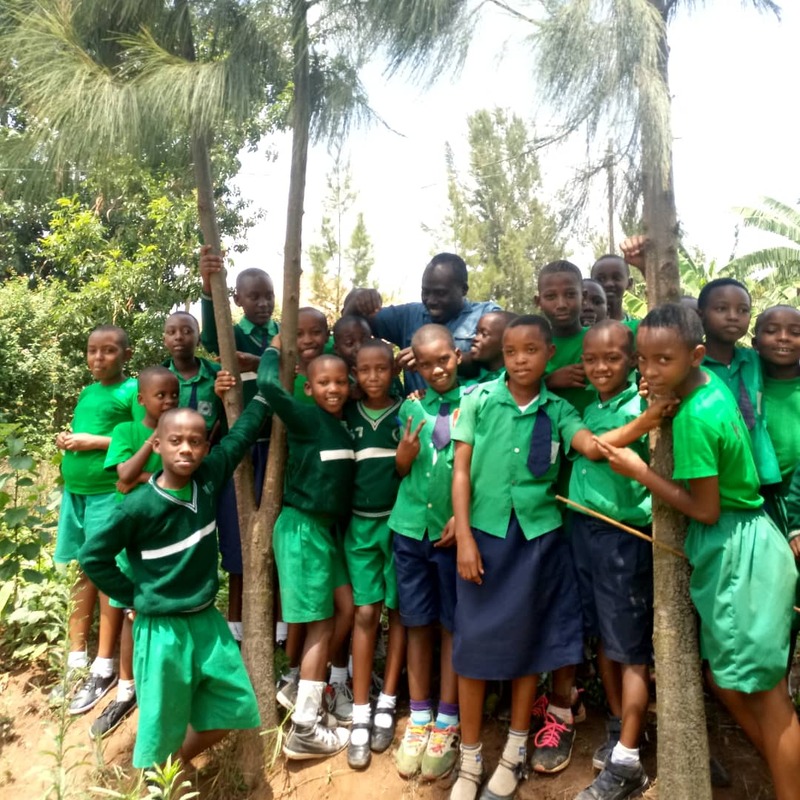 Students of primary 6 of our Presbyterian member schools of Kabuga and Muyumbu (Ruanda) succeeded last school year 2017-2018 at the level of 100% on the national examination. Parents, students and teachers are celebrating this highest success. Congratulations to all the students and their teachers for their great work. It is a blessing to have this high quality education schools in our network.